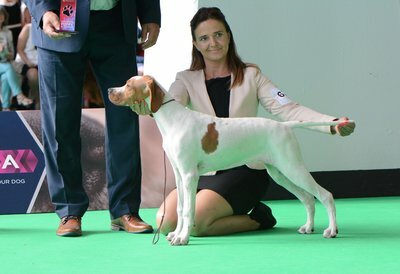 HiPoint True Love in Orange is a real pearl for our future. 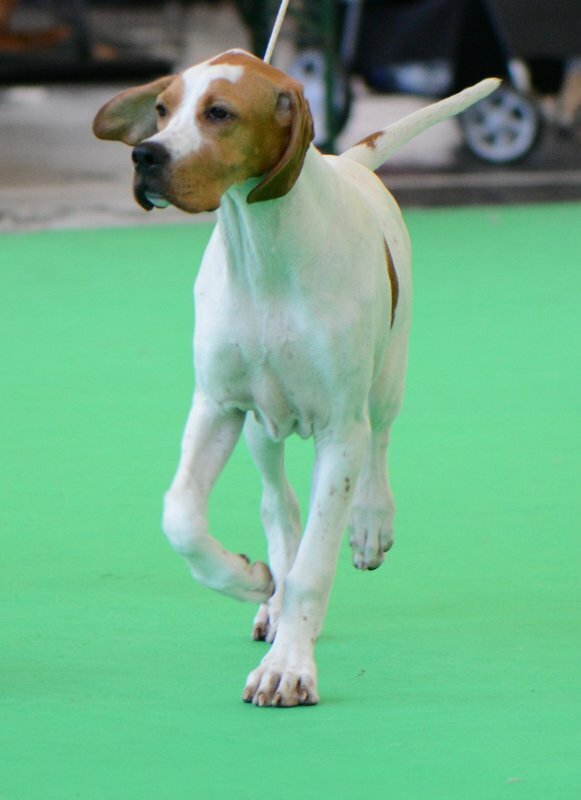 She will strenght our choice for the Flavio lines in our breeding program. 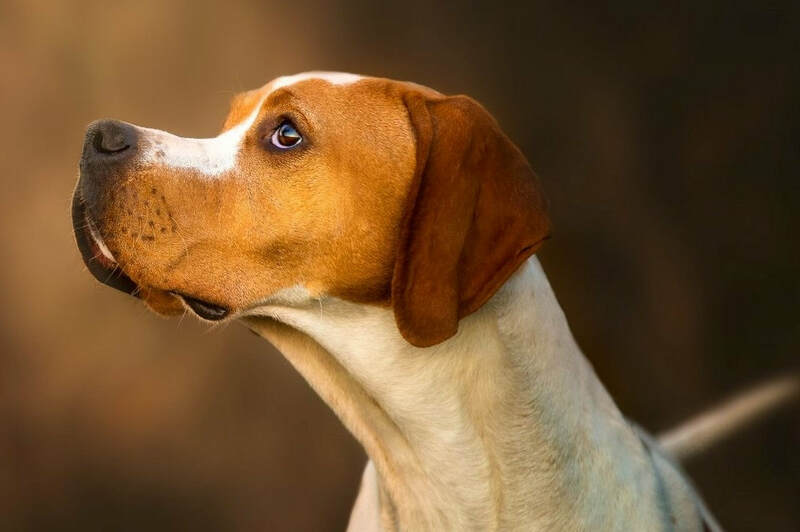 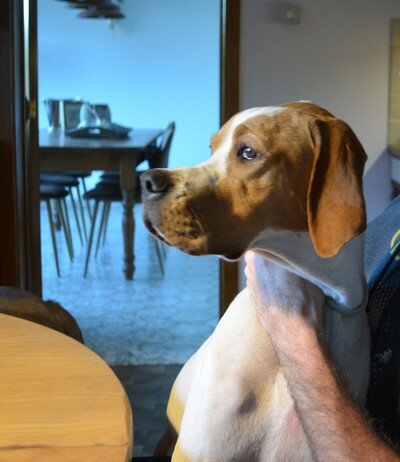 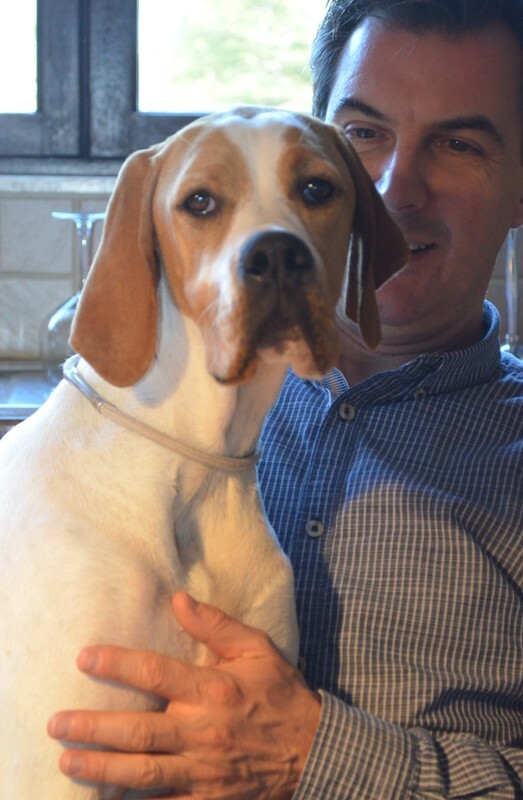 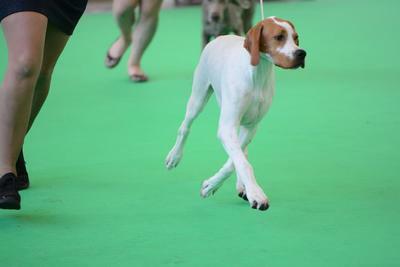 Bambi, HiPoint True Love in Orange is a very special girl for us. We are so thankful to her breeder, Renata & Joseph Mirto from Australia, to trust us this little jewel at the age of 3 months. 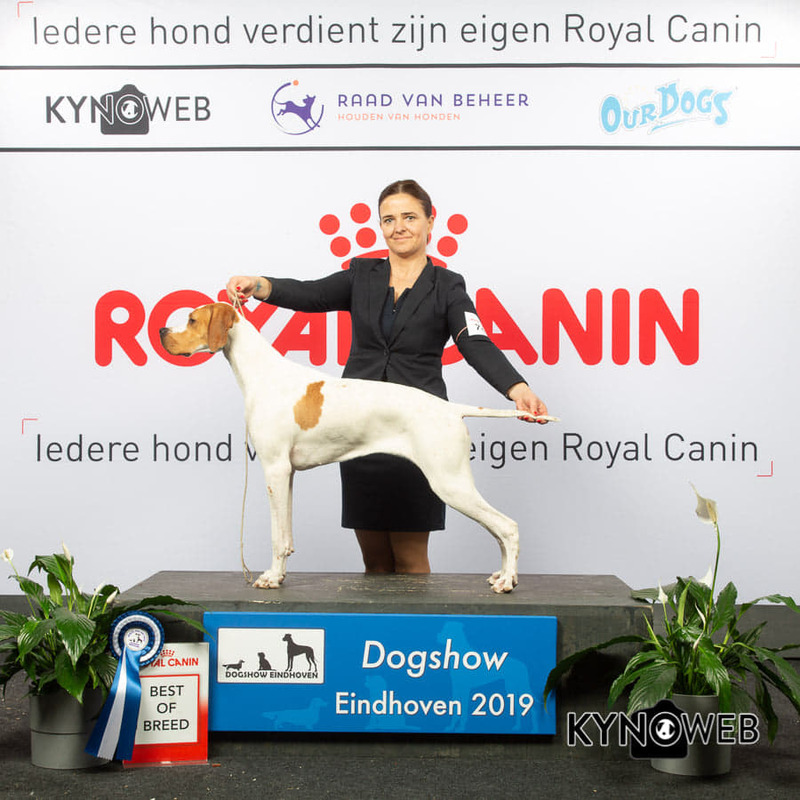 Bambi is co-owned by Evi Bloemen and will be trained for both fieldwork as the showhandling. 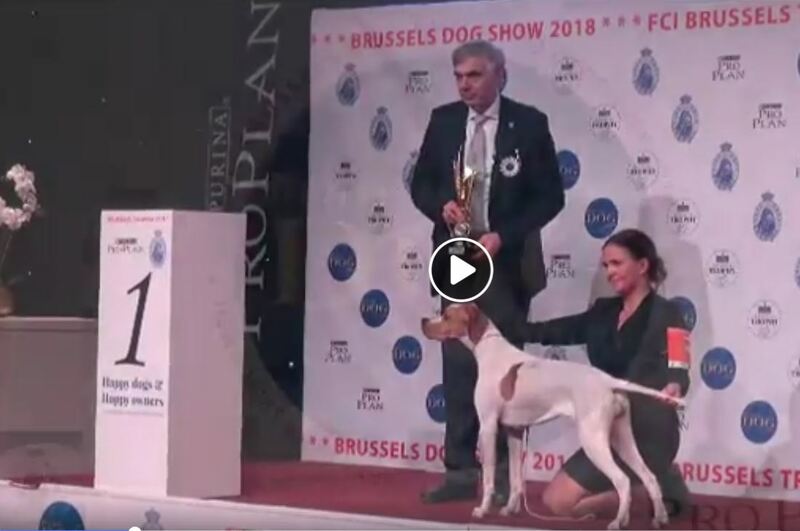 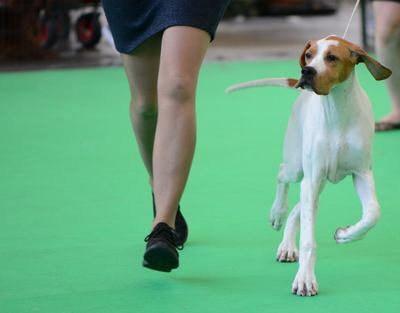 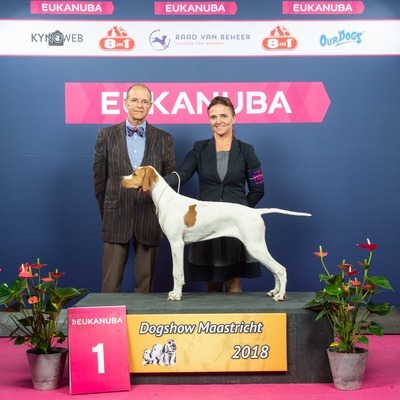 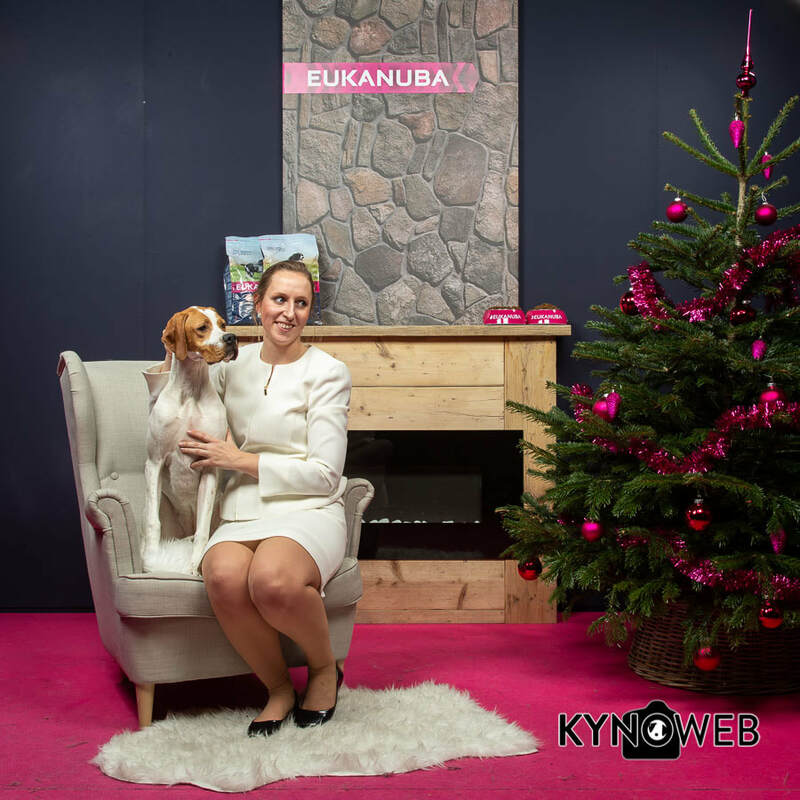 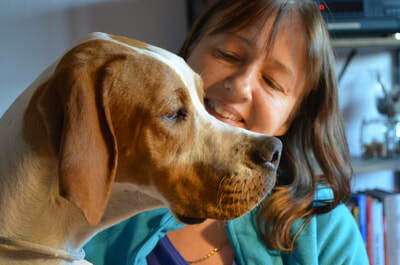 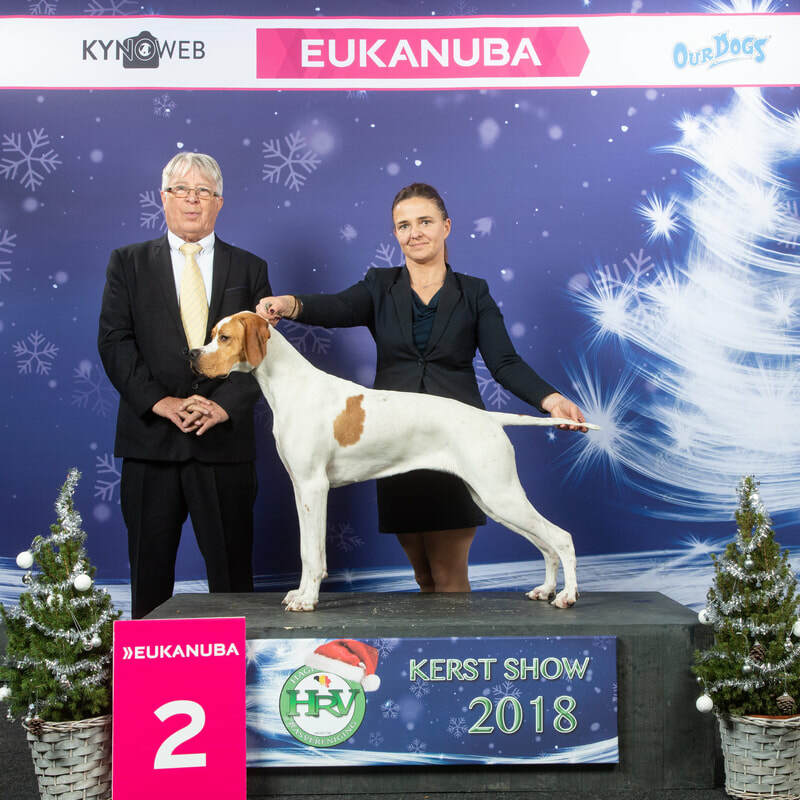 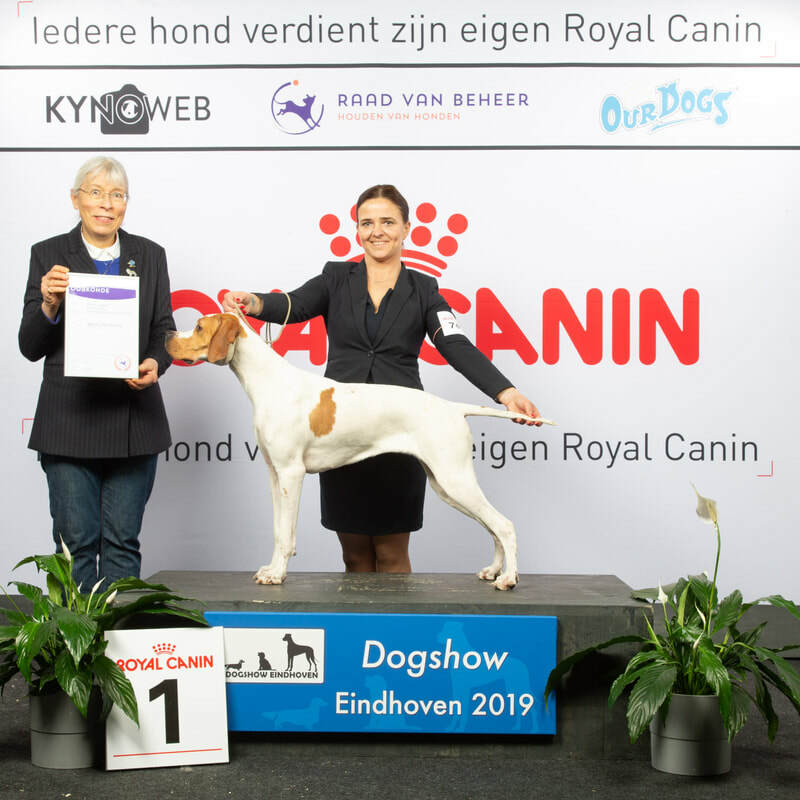 Bambi is the product of great parents and bloodlines in Australia (HiPoint) & New Zealand (Chesterhope), and on her first ever show in Europe at the WDS 2018 Amsterdam, she was Best Minor Puppy in Group and Minor Puppy World Winner 2018. Bambi is such a joy and sweet pointergirl, with great character and personality.